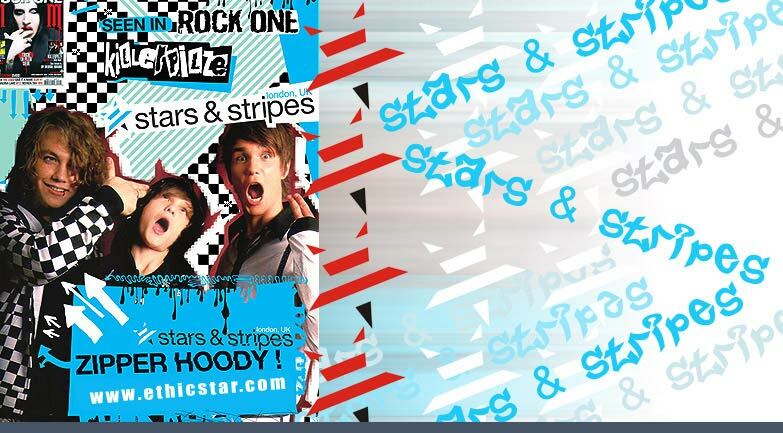 EthicStar Ltd: Wholesale Alternative Emo Clothing, Camouflage t shirt, Hooded sweatshirts, Polo, Zippers, Army Wear. EthicStar offers a great collection of blank garments with great fitting from stock. In addition we offer a great range of emo, punk clothing and hooded sweatshirt range. Emo clothing is a growing trend. Emo fashion is all about developing an individual look of your own. EthicStar wholesales Emo clothing from stock with styles such as all over printed hooded sweatshirts with zip and other styles. You can view the emo clothing and alternative clothing in our website by clicking on the product icons to view larger images. The ladies checkers, leopard, stripers and skull prints can be found in the hooded sweatshirts range. The wholesale emo clothing and alternative clothing on offer are top quality and unique to EthicStar. If there is an emo style on offer which is not in stock you can also make use of the bespoke service which we offer. You can have made custom hooded sweatshirts or any other style which your customers might demand. EthicStar has been in the promotional and print wear industry for the past 30 years. Delivering high quality goods such as t-shirt, hooded sweatshirts, zippers, polo shirts etc. Recently with demand adding a range to target the alternative clothing market and in particular emo clothing. With this in mind the EthicStar is offering a great range of emo clothing. alternative clothing and punk clothing wear from stock. The company also offers a great range of camouflage t shirts from stock. Other camouflage gear include camouflage hooded zippers.